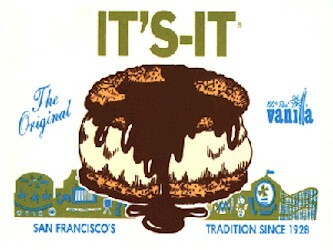 For a San Franciscan, It's It is the San Francisco treat. Get a posting of that stuff! The *real* San Francisco treat.